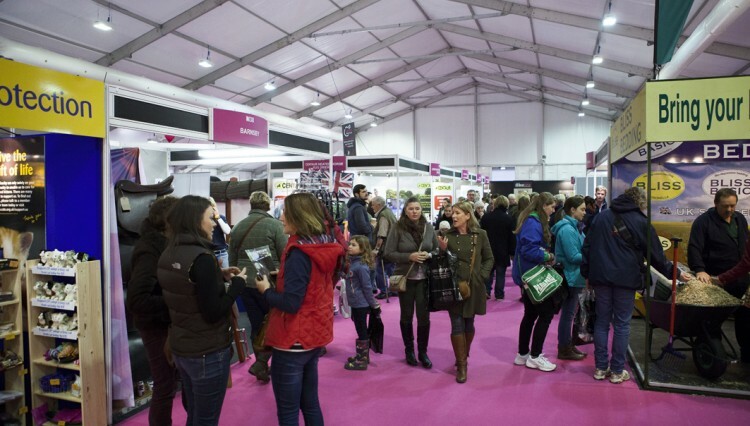 The shopping halls at Your Horse Live are every horse lover’s dream, packed with top equestrian brands and great bargains from over 300 exhibitors, so if you enjoy shopping, this is the place to be. Your Horse Live offers a great opportunity to do your Christmas shopping early with everything from great gifts, the latest equestrian clothing and not forgetting those all-important purchases for your horse! 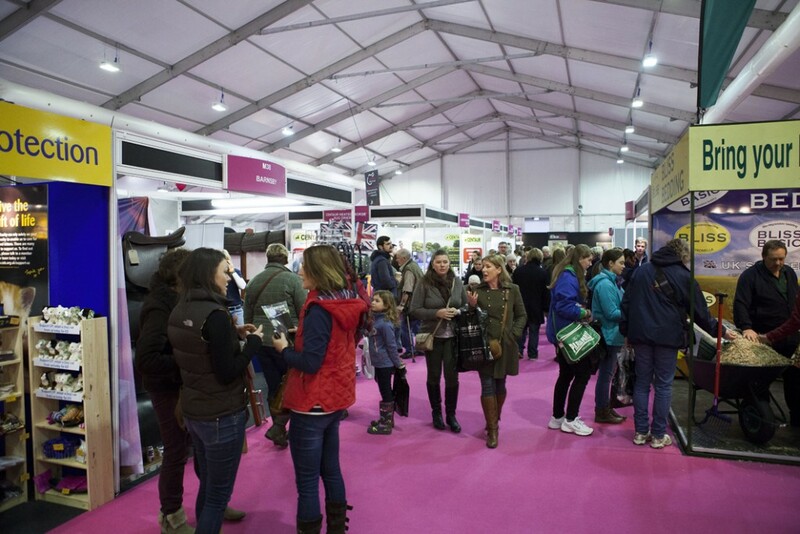 As well as shopping stands, you can visit top feed companies offering advice, find out about the work carried out by all the amazing equine charities or even join a club or become a member of one of the major disciplines. If you are looking to make a horsey purchase or are just in search of some advice there is sure to be a company represented to answer all your questions. To enable you to make the most of your visit to Your Horse Live there will once again be ‘Shop and Drop’ points where you can drop off all your shopping until the end of the day. So, if you really have splashed out there will be no need to spoil the rest of your day being weighed down by all your fantastic goodies. All we ask in return is that you make a small donation to SPEAR, Your Horse Lives’ official charity for 2014. 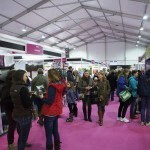 A full list of the companies exhibiting at Your Horse Live is available to view on the website, where you will also find all the latest news and information about who is demonstrating at this year’s event. 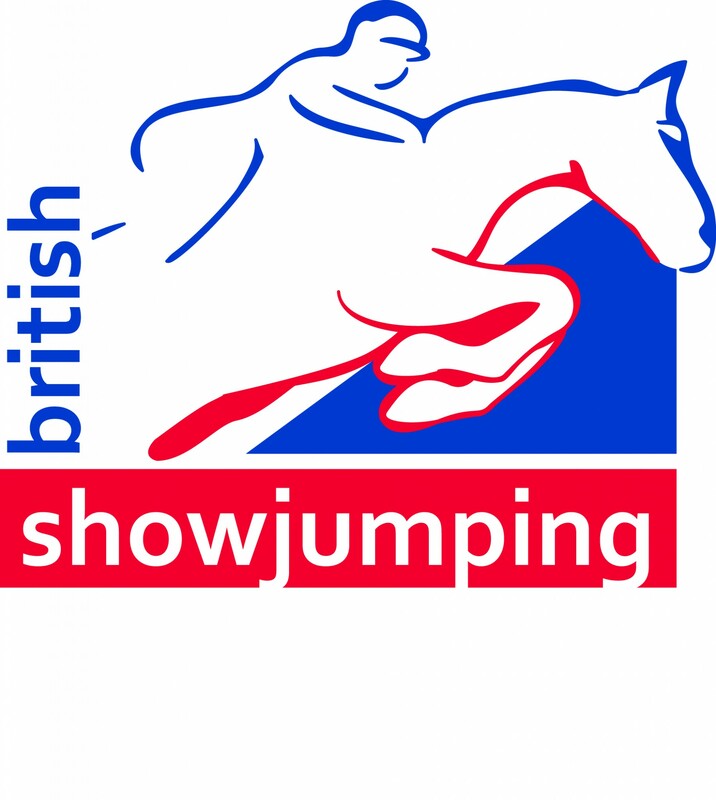 Your Horse Live takes place at Stoneleigh Park on November 8 and 9. For more information on Your Horse Live 2014 or to purchase your tickets visit www.yourhorselive.co.uk or telephone 0844 5810770.